To recap, in physical cosmology, the theory of cosmic inflation states that at 10-36 seconds after the Big Bang, the singularity where all matter and energy was concentrated began to expand. This “Inflationary Epoch” is believed to have lasted until 10-33 to 10-32 seconds after the Big Bang; after which, the Universe began to expand more slowly. In accordance with this theory, the initial expansion of the Universe was faster than the speed of light. the theory of cosmic inflation states that at 10^-36 seconds after the Big Bang, the singularity where all matter and energy was concentrated began to expand. 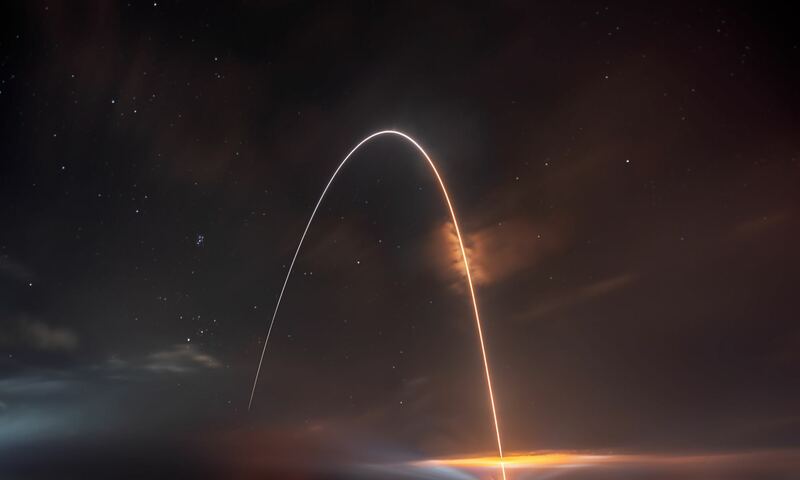 Inflation theory says nothing of the kind, all it says is – which is enough for the research surveyed here – that an era of cold inflation preceded the hot big bang era (where the current matter content was created). Inflation cosmology has just nailed that inflation to a slow roll with natural exit in the recent and last Planck data release. 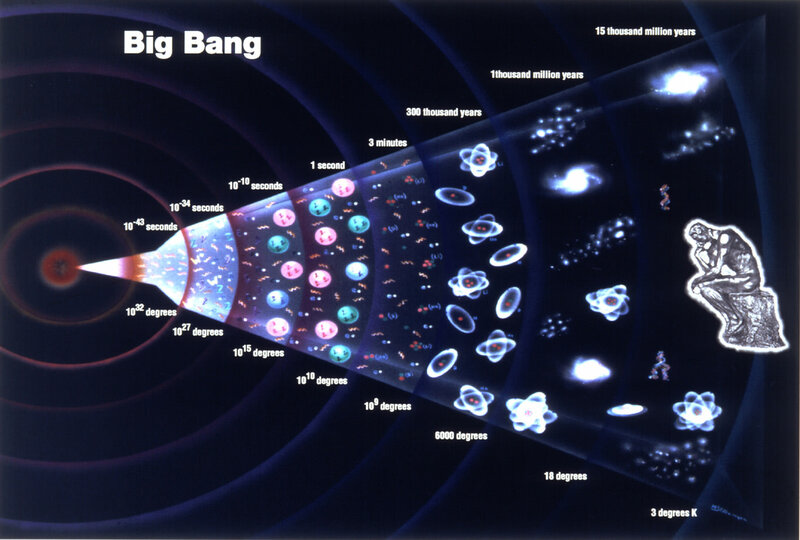 “Almost everyone has heard the story of the Big Bang. But if you ask anyone, from a layperson to a cosmologist, to finish the following sentence, “In the beginning, there was…” you’ll get a slew of different answers. One of the most common ones is “a singularity,” which refers to an instant where all the matter and energy in the Universe was concentrated into a single point. The temperatures, densities, and energies of the Universe would be arbitrarily, infinitely large, and could even coincide with the birth of time and space itself. I should also add – since the problem was imposing a singularity against evidence -that the significance of (eternal) slow roll as opposed to the other (similarly eternal) chaotic inflation is that the former is taking place several (3ish) orders of magnitude below singularity (Planck) energies. So it is even harder to move the data (smoothness, inflation type) than before, or conversely the idea of a singularity just got another death cut. Previous PostPrevious Weekly Space Hangout: Sept 15, 2018: Live from AC500 Weekend!